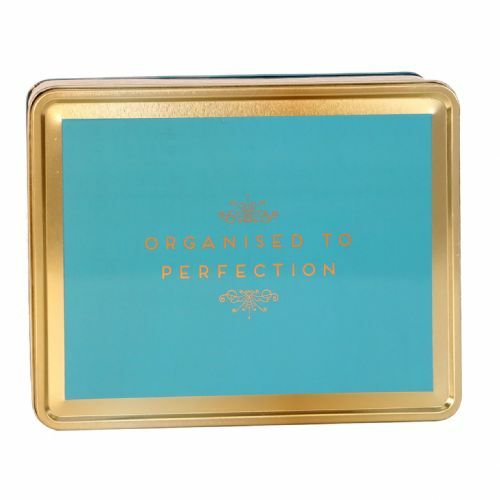 Make your office and home organisation pretty and fun! 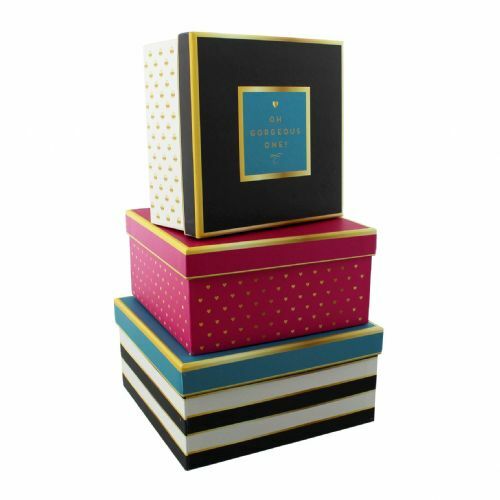 These gorgeous storage boxes are a great gift idea for students. 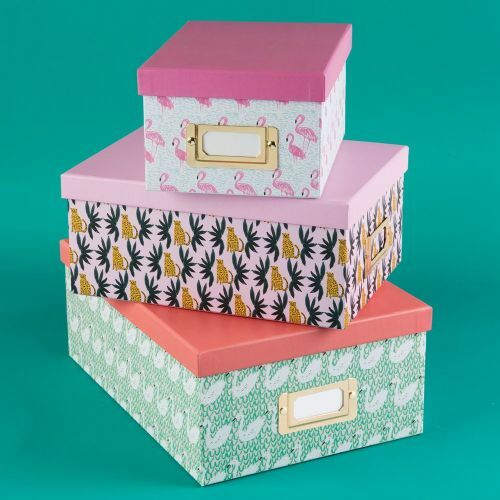 A vibrant set of Kendra Dandy designed paperwrap storage boxes, featuring colourful Swan, Leopard and Flamingo designs and gold label slots. 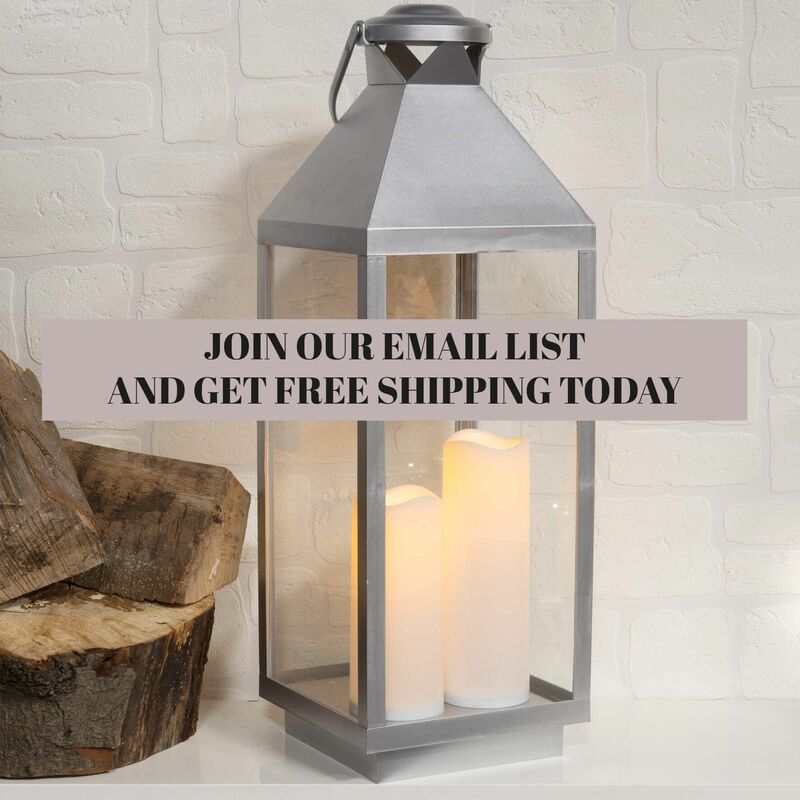 A seriously on trend storage solution for any fashion forward home. 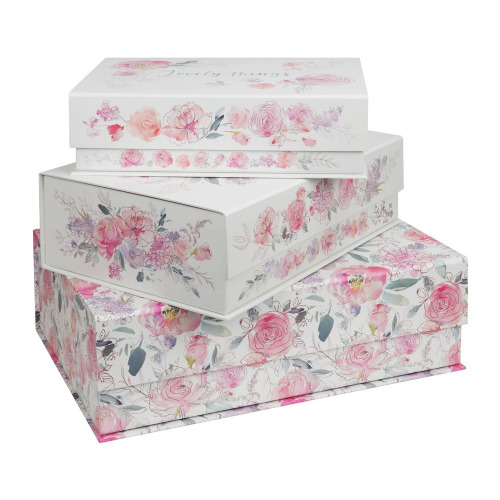 Perfect for storing photos, documents and special memories.